Should the U.S. Adopt the "Right to be Forgotten" Online? 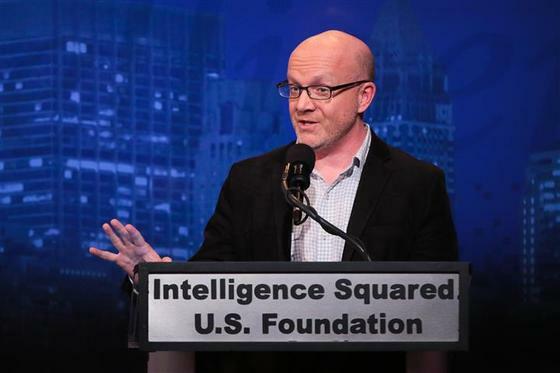 I took part in a really fun Intelligence Squared debate for public radio last night. The resolution was "The U.S. Should Adopt The 'Right To Be Forgotten' Online." My partner was Harvard Law professor Jonathan Zittrain. We opposed the resolution, arguing that the EU's newly-minted "right to be forgotten" is a pernicious form of censorship that buries truth, is prone to abuse, and cannot justly be administered. On the other side were Eric Posner, professor of law at the University of Chicago, and Paul Nemitz, director of fundamental rights and citizenship at the European Commission's Directorate General for Justice & Consumers. Who won? I'm not too classy to report that Jonathan and I (or, more accurately, the arguments we advanced) won the debate overwhelmingly, as judged by the audience. Go free speech! Video of the debate is here. Audio is here.